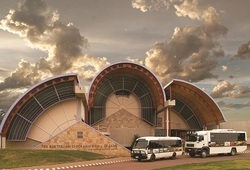 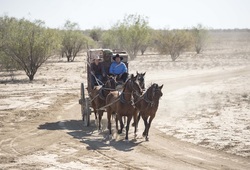 The Spirit of the Outback travels between Brisbane and Longreach twice weekly and is a convenient way to access the many tourist attractions in Longreach and Winton including the Stockman's Hall of Fame, Qantas Founders Museum, Thomson River Cruises, Waltzing Matilda Centre, Lark Quarry and dinosaur country. 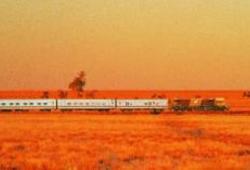 Queensland's Outback is where shearers made legends, Qantas was born and where doctors make house calls by plane. 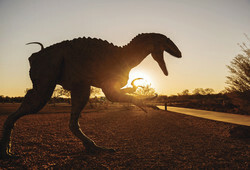 Its the place where dreaming began, where dinosaurs ran and where no two towns are the same. 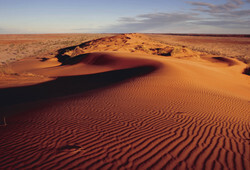 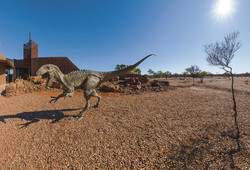 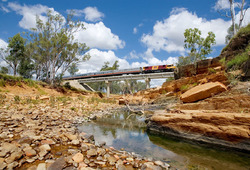 Enjoy an up-front view of Queensland’s spectacular Outback onboard Spirit of the Outback. 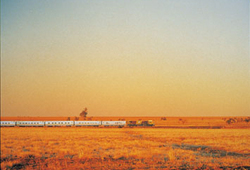 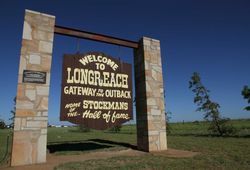 Get to know your fellow travellers over a refreshment in the Stockman’s Bar as you venture into the heart of the Outback Queensland on this fascinating 1325km journey between Brisbane and Longreach.